Quote: It would have been nice to get this attention in any other context. WikiLeaks has kicked the hornet’s nest, and the swarm is headed towards us. Quote: …Wikileaks announced that they were accepting Bitcoin donations because they were kicked off of every other major payment platform. 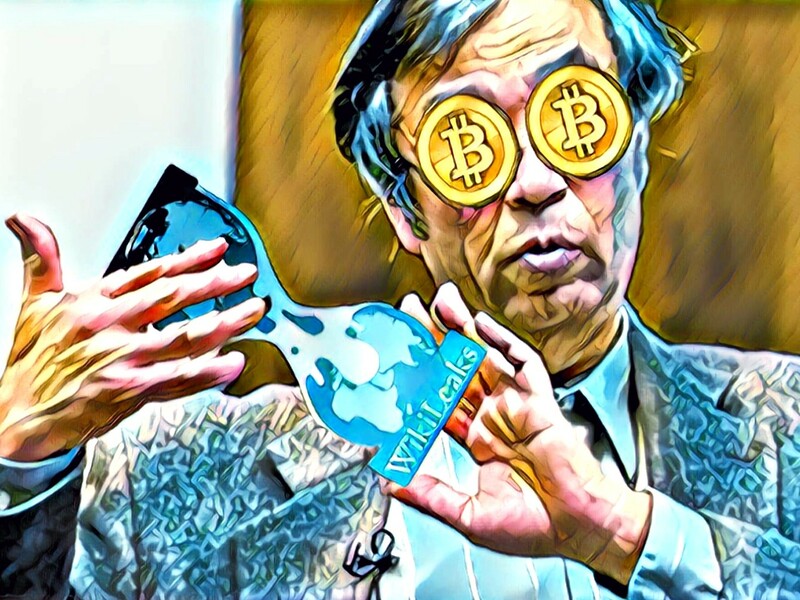 Wikileaks was all over the news for publishing confidential military documents and the first time many people ever heard of Bitcoin was when it was mentioned in association with Wikileaks. Quote: There’s lots on bitcoin in my book – on my thoughts on it, and on WikiLeaks’ history with it. [Google’s] Eric Schmidt and I conversed for a while about it, and I also included a lot of notes to expand on my views. It’s a fascinating and complex subject, so I can’t possibly go through all of it.